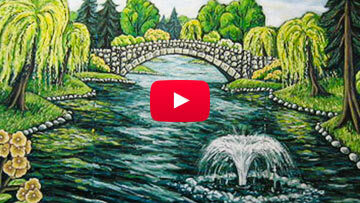 A few short videos about D'or Art Consultants and some of our Artists. 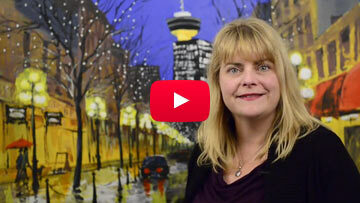 Doris Anderson introduces D'or Art Consultants. 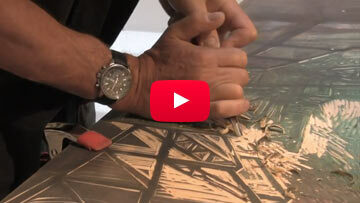 Richart Tetrault talks about his printmaking process and demonstrates how to make a woodblock print. The process of commissioning an artwork with Michael Mancuso. 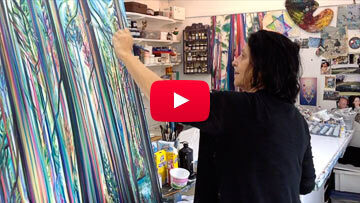 Linda Frimer talks about her experince painting in the Great Bear Rainforest.